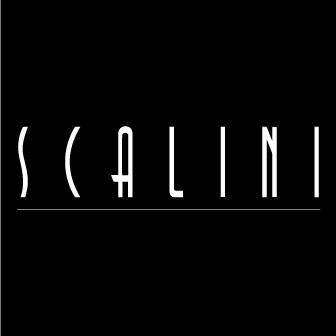 Chef Egidio and his team apply a modern twist to the traditional in Scalini's Modern Italian cuisine, using fine foods and high quality ingredients. Take the staircase to the vibrant open kitchen and admire the tempting charcuterie and extensive food and wine displays. Order freshly made pasta dishes or a rustic handmade pizza and watch our chefs prepare your meal using authentic Italian ingredients.